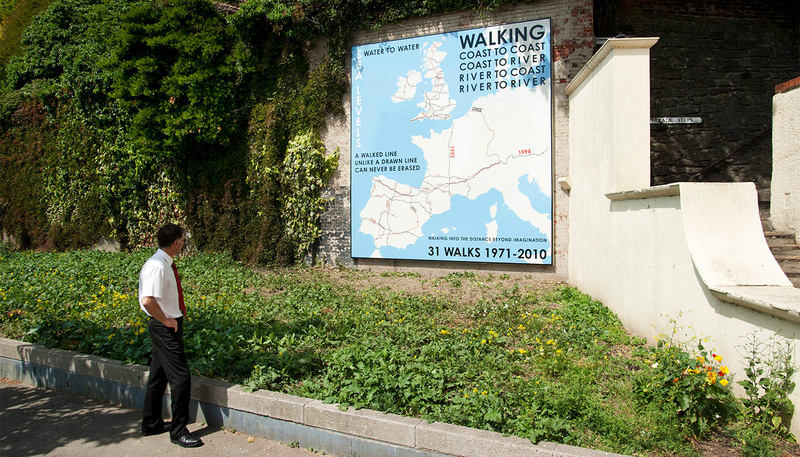 During the 2011 Folkestone Triennial, Fulton also produced and displayed around the town A2-sized text posters which highlighted the walks he had made in the South East of England. 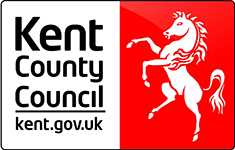 Four of the walks in Kent were made especially for the Triennial. Hamish Fulton is an artist who doesn’t really need a studio or any art materials, just a sturdy pair of shoes and some energy in his legs. For Fulton walking is a contemplative activity that allows a person to connect with and explore the landscape. This celebration of the natural above the man-made is one reason why his walks are governed by barriers made by nature rather than by governments. 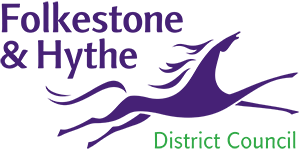 Fulton has also chosen walking as a deliberately slow activity that counters the ever increasing pace of modern living in which speed and convenience often seem to be prioritised over quality of life.